Want a carry-on you can also check-in and use as a daypack? The innovative Federate Adapt Pack is here. 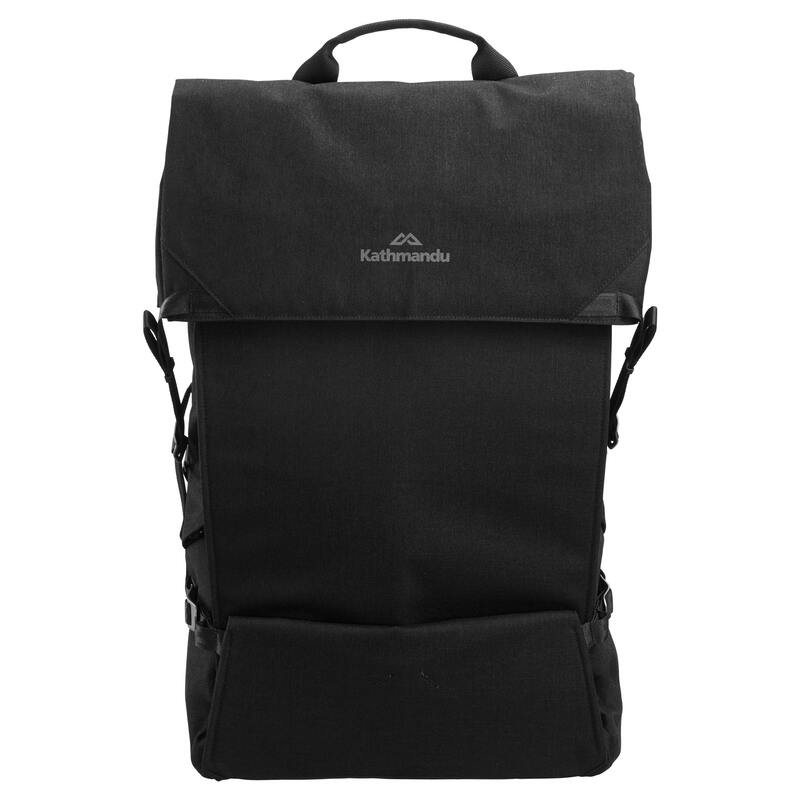 It’s your versatile ‘three pack sizes in one’ adventure travel essential. Utilise this urban pack while journeying by bus, plane or train – because itineraries change. Featuring a seriously breathable harness that’s durable and constructed to last.